We are saddened to share this news out of Wheeling Jesuit University, a member Jesuit institution of Alpha Sigma Nu since 1959. 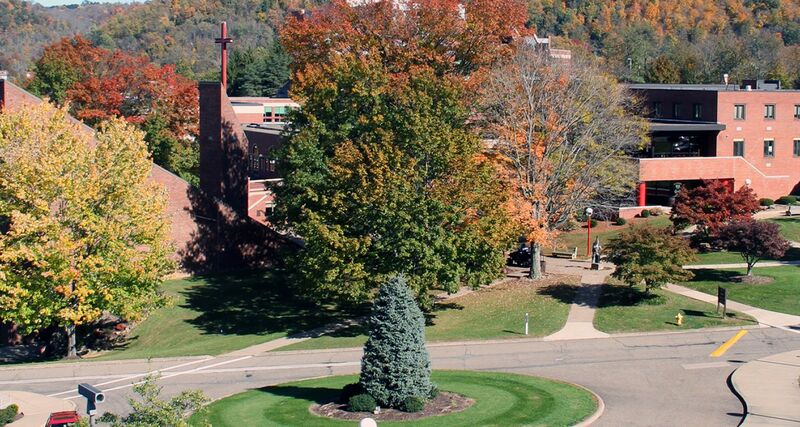 The Maryland Province of the Society of Jesus has made the official announcement that the Jesuit affiliation of Wheeling Jesuit University in Wheeling, WV, will not continue beyond this academic year. This announcement comes after several years of financial challenges and a recent reorganization plan put in place by the Board of Trustees. Read the full announcement here.